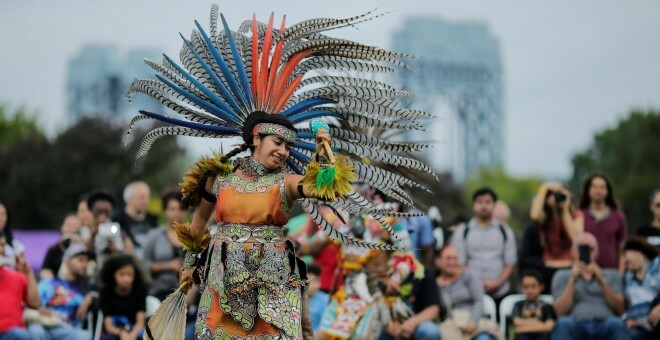 FBI Now Keeping Tabs on Native Americans -- in South America? While historic FBI shenanigans committed against Native Americans within the United States are well known, WikiLeaks documents now reveal that the law enforcement agency has set its sights on other indigenous peoples farther afield -- in South America no less. The revelations are contained in a U.S. cable dating from early 2008 and relate to a meeting between Bush-appointed U.S. ambassador in Santiago Paul Simons and Chilean Interior Minister Edmundo P�rez Yoma. 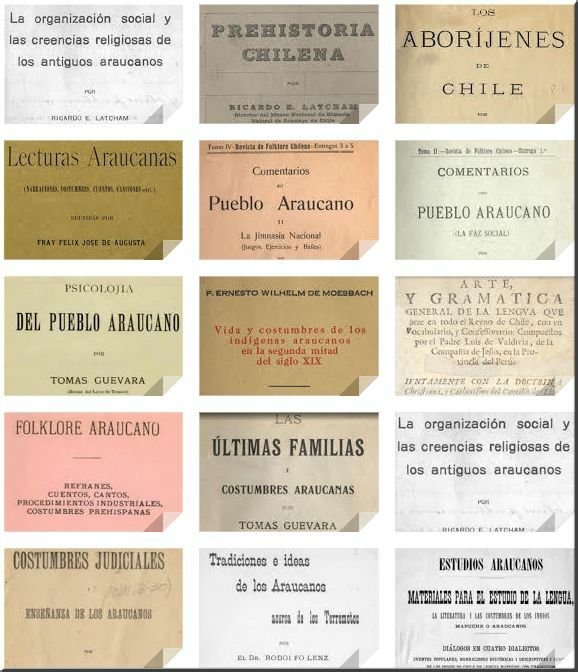 According to the document, the Interior Minister was concerned about "the potential radicalization of Chile's indigenous population." 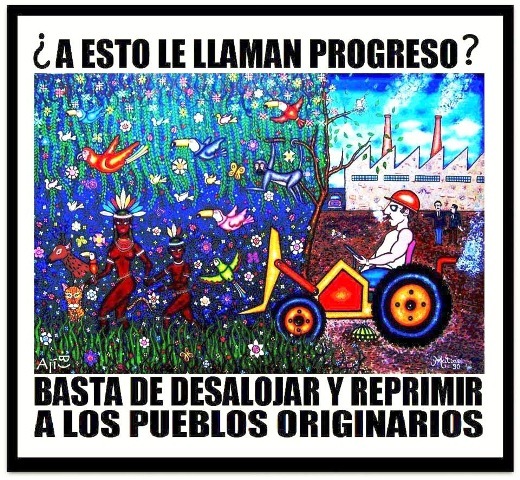 Though the United States has a sorry record when it comes to handling indigenous relations, the Chileans were interested in "drawing on the U.S. experience." 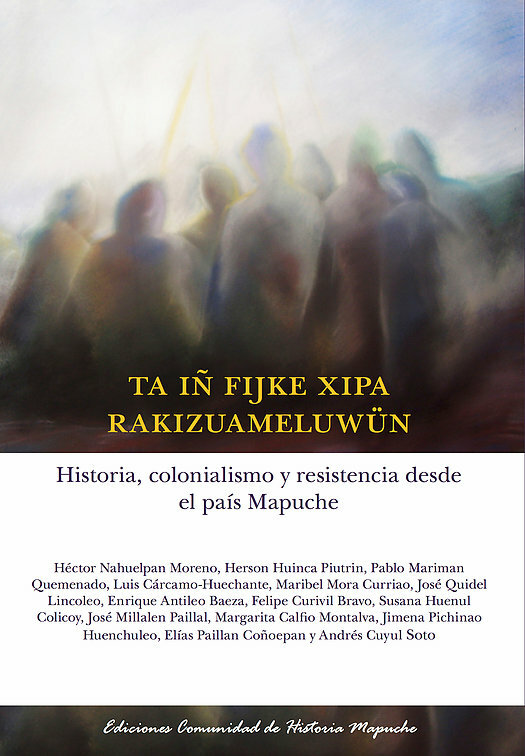 Speaking with the Americans, P�rez said that Mapuche Indians, Chile's largest indigenous group, could be receiving financial support from the likes of Venezuela's Hugo Ch�vez, Colombian FARC rebels or even ETA Basque separatists. P�rez conceded that links between foreign entities and the Mapuche, which had only recently been involved in high profile land occupations in Chile, were dubious. The intelligence, P�rez added, was "unclear" though local authorities would surely benefit from U.S. assistance in following the money trail. American officials were happy to oblige, noting that "the FBI is coordinating with the Carabineros [Chile's military police] to assist in identification and potential prosecution of actors within Chile." It's a little unclear which "actors" were being monitored, though at another point in the cable the Americans note that they were "working with Chilean colleagues to identify FARC and ETA actors outside Chile." Perhaps, outside involvement in Mapuche land struggles was a red herring and an excuse of sorts for the Michelle Bachelet government to simply obtain U.S. assistance in its overall political battle with the Mapuche. 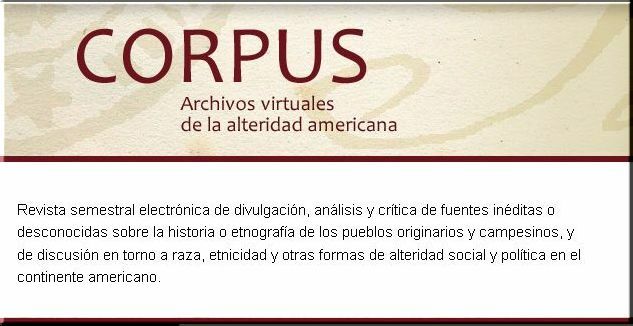 Indeed, according to the cable U.S. officials were involved in collecting intelligence not only on FARC and ETA but also Mapuche radicals "who might have potential links" to foreign groups. The Simons-P�rez meeting took place against the backdrop of escalating domestic tensions in Chile. Just one month before, Carabineros had reportedly shot and killed a university student during an indigenous land occupation. 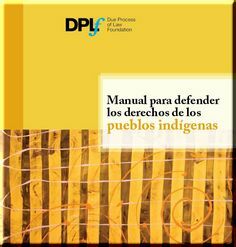 Amnesty International called for a full investigation into the killing, though it was certainly not the first time that the organization had focused its attention on human rights abuses committed by Chilean security forces operating within Mapuche territory. Indeed, as early as 2006 the group decried a Carabinero raid on an indigenous community in which police fired tear gas, rubber bullets and live ammunition on unarmed local residents. WikiLeaks mention of FBI-Carabinero collaboration is an ominous development. 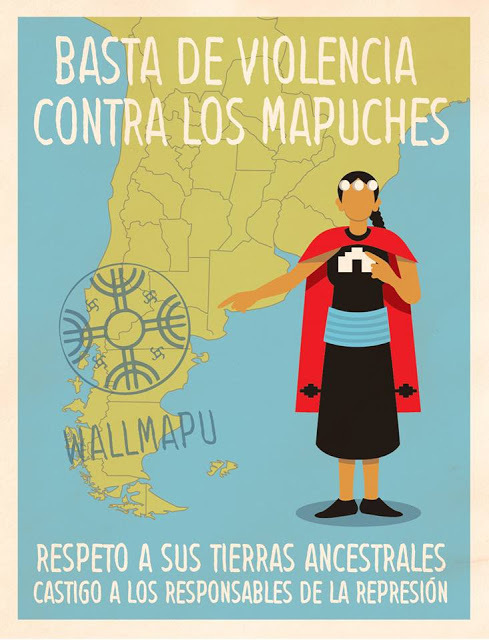 For years, the Mapuche have been persecuted by the Chilean state under draconian anti-terrorism laws dating from the Pinochet military era. The Indians claim that the security forces storm into indigenous homes, sometimes without a warrant. The authorities then destroy household items or objects of cultural value while simultaneously hurling racial epithets and mistreating children and the elderly. When it comes to using lethal weapons, the police reportedly do not hesitate. 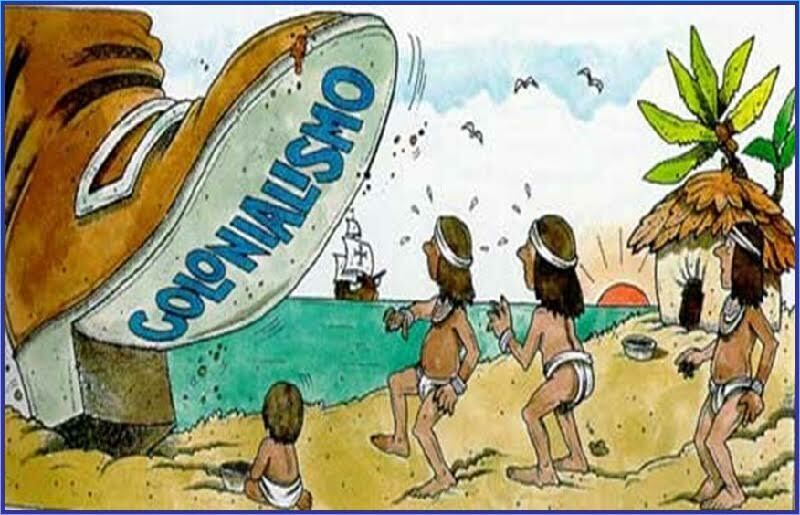 At its root, the Mapuche conflict centers around corporate greed and connivance of the Chilean state which is bent on exploiting the country's resources. Unfortunately for the Indians, such natural resources including mining, forests and salmon farming are to be found on Mapuche land. Publicly, Bachelet touted her socialist credentials though her government pursued relentless free trade with the outside world. In line with its pro-corporate orientation, the government provided incentives to logging companies seeking to operate on ancestral Mapuche lands. In cables, U.S. diplomats frequently express sympathy for the Mapuche. Indeed, in late 2009 the Americans even conducted a fact-finding trip to Indian lands and concluded that the area was largely non-violent, "if not tense and distrustful." The trip took place against the backdrop of Chile's presidential election, with the Chilean right stoking fears of Mapuche radicalization. 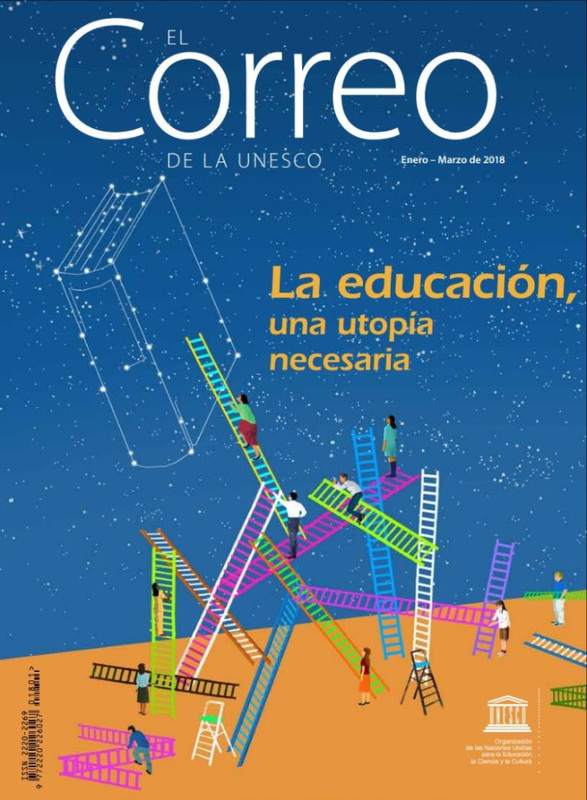 In his report, however, ambassador Simons wrote "despite vocal allegations in the press, the opposition has yet to produce credible evidence that there is significant and on-going cooperation between the Mapuche community and FARC and ETA terrorists." Simons should be credited for his level headed approach, yet it's unclear whether the FBI shares the ambassador's more enlightened ideas. If the FBI did take a sympathetic view of the Mapuche struggle, such a position would be out of keeping with the bureau's domestic record within the United States. Indeed, starting in the 1970s the FBI resorted to increasingly more violent tactics within Indian country. The most notorious case which came to public attention involved indigenous activist Leonard Peltier, who was convicted of killing two FBI agents during a gun battle at the Pine Ridge Reservation in South Dakota. 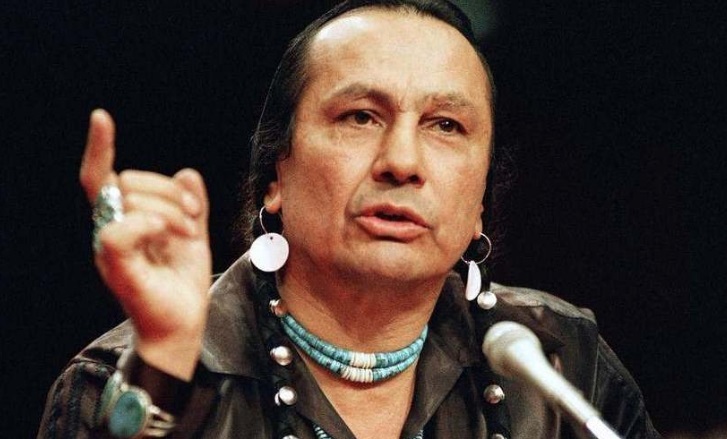 The FBI claimed that the incident was a result of a cold blooded Indian ambush, though indigenous activists believe the FBI provoked the shootout as part of a well thought out raid which simply spiraled out of control. Since Simons wrote his report, a new right wing government has come to power in Chile. If the ostensibly socialist Bachelet government collaborated with the FBI, then what can we expect from newly-elected Sebasti�n Pi�era? 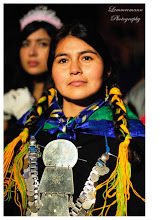 Given its sordid past in indigenous matters, the FBI is the last U.S. government agency which should be involved in the Chilean government's fight with the Mapuche. At this point the public needs to know what the FBI is up to in Chile and how long the agency has been collaborating with local authorities. Hopefully, missing WikiLeaks cables pertaining to Chile will fill in the necessary gaps in this important story.